In February of this year, I opened a Minecraft server with hopes of growing it into a large, active community for building (no plots/no restrictions), survival (with custom mobs for those that are interested in developing their own), and eventual roleplay (a large-scale project in the works in this regard). If anyone has interest in joining, or knows of anyone who might have interest, feel free to share this post! I have over 5 years of server hosting experience and have hopes of developing this server into a place for a variety of individuals to enjoy, and with plenty of opportunities for players to explore themselves independently or as part of a team (working towards a much larger mission that I'd be happy to discuss with for those that are interested!). We are a very small community as of right now, with only three active users, but have strong bonds from years of Minecraft experience alongside each other. We'd be more than happy to bring new people into our community to share in a variety of fun! I've included links to Google Documents with information about the server as well as the application form to be white-listed. ** please note that this server is not a restricted chat server (language is not prohibited, as we have a young-adult player-base, as of right now). 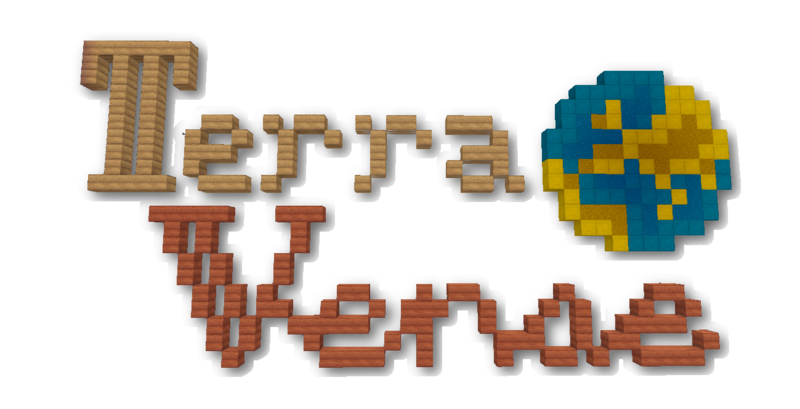 Though Terraverse is a public server, it is white-listed to help maintain the relaxed atmosphere players enjoy when surviving, creating, or simply hanging out with one another. May the Goddess Terra be with you.